Now ?? 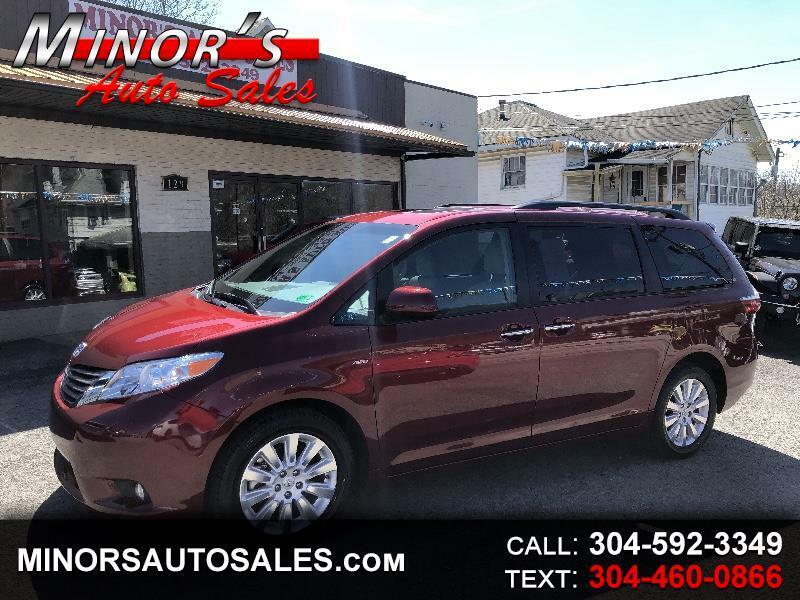 At This Nice Looking Very Low Mileage 2016 Toyota Sienna AWD with Only 13k !! Automatic Fully Loaded with heated leather seats and roof with Navigation and back up camera ! New Run flat tires ... 1 Owner ! Won’t find a nicer one ..... Just in time for family vacation.... Internet Special Only $30900 !